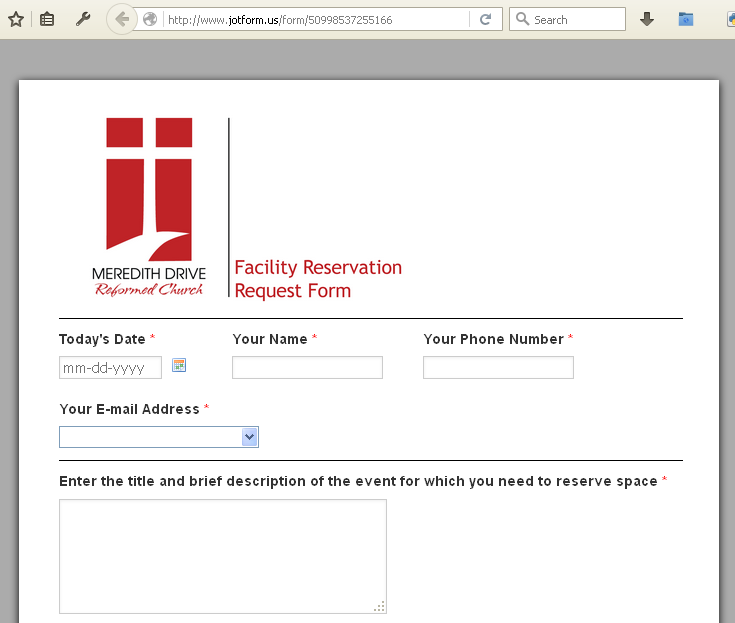 We received the form over quota error on one of our forms - Facility Reservation Request. I've gone ahead and deleted submissions. When will we be able to use the form again? Please try it out, and let us know if you experience any further troubles in loading your forms. Thank you.